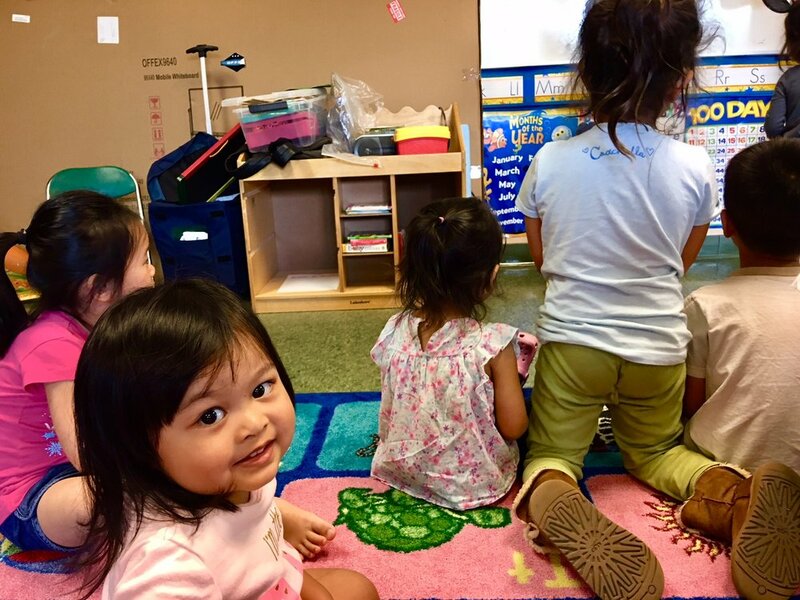 SEEDS (Sensitive Encouragement Developed through Self Image) is a workshop geared towards Vietnamese American parents to educate them about the importance of a child’s developing years (ages 0-5). By learning from each other through discussion-based learning and allowing parents to share their own experiences, parents practice how to become more attentive and understanding to their child’s needs. Additionally, ICAN provides childcare that simultaneously focuses on the children’s growth in areas of literacy, nutrition, manners, etc. SEEDS works to bridge the cultural gap between how Vietnamese parents were raised and what is necessary for their children to succeed in American education. Early and consistent involvement in children’s education builds bonding, understanding, and positive self image. Check out our calendar to see upcoming dates!